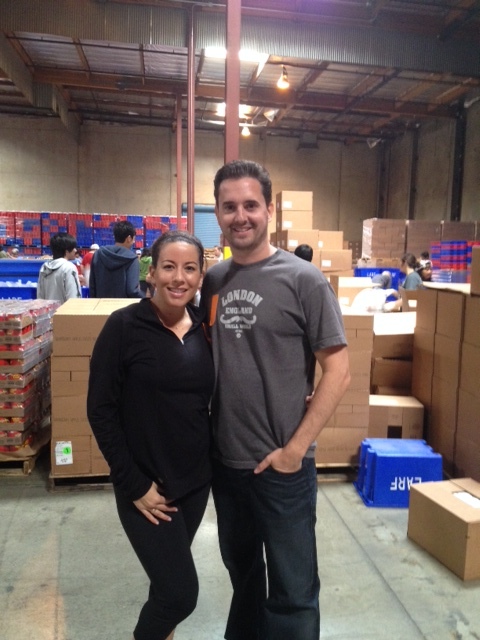 This past Saturday, Joanelle and I participated in Loyola Marymount University’s National Day of Service at the Los Angeles Regional Food Bank. 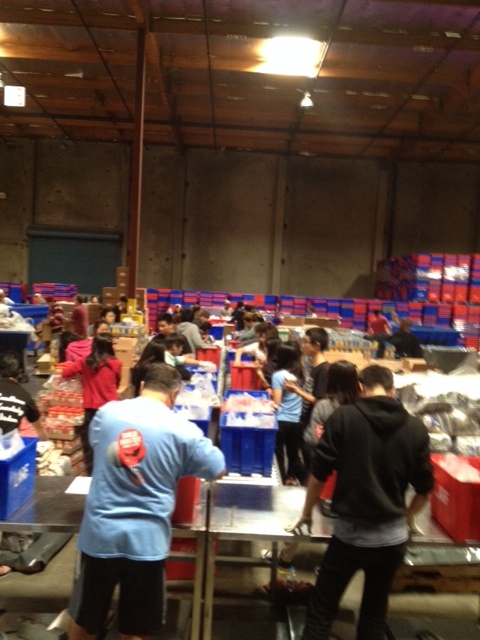 As volunteers, we helped assemble food packages for over 23,000 low income seniors, women with infants, and children in Los Angeles County. The food packages consist of food items like canned fruit, canned vegetables, rice, cereal, juice, and other non-perishable food items. 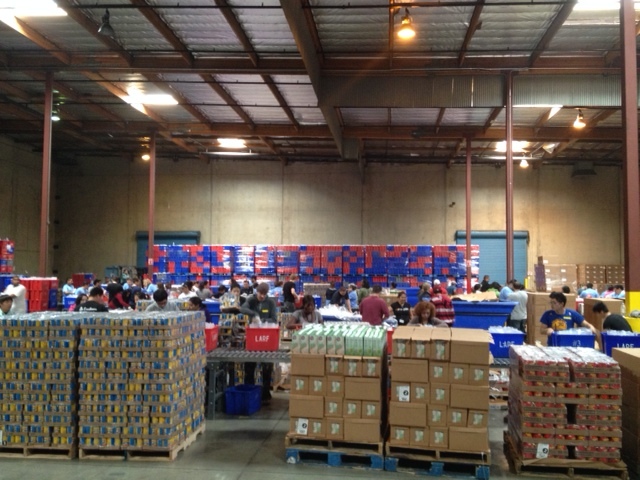 The Los Angeles Regional Food Bank distributes 60 million pounds of food and product annually through a network of over 640 charitable agencies with more than 1,000 sites. 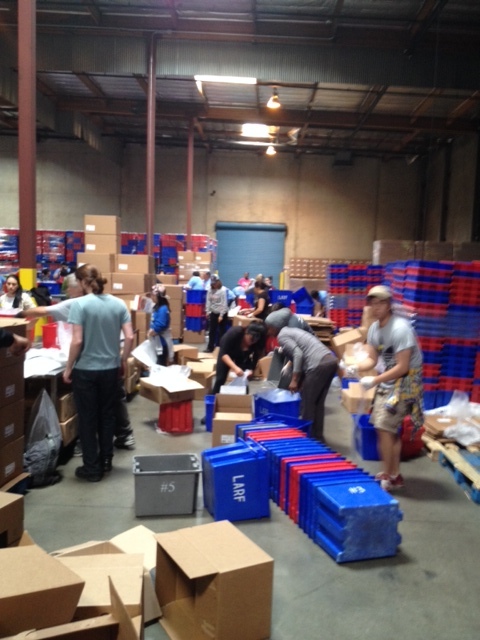 The Food Bank is one of the largest organizations of its kind in the United States and it relies on the support of foundations, individual and corporate donors, agency support, government funding and volunteers. If you are interested in volunteering, get more information HERE.